1. Passionate and experienced teachers 2. Experience our creativity in action 3. Learn how our health and safety policies keep your child's well-being 4.See how happy and engaged your child will be at Progressive 5.Get inspired by seeing the children excited about learning! Welcome to Progressive. 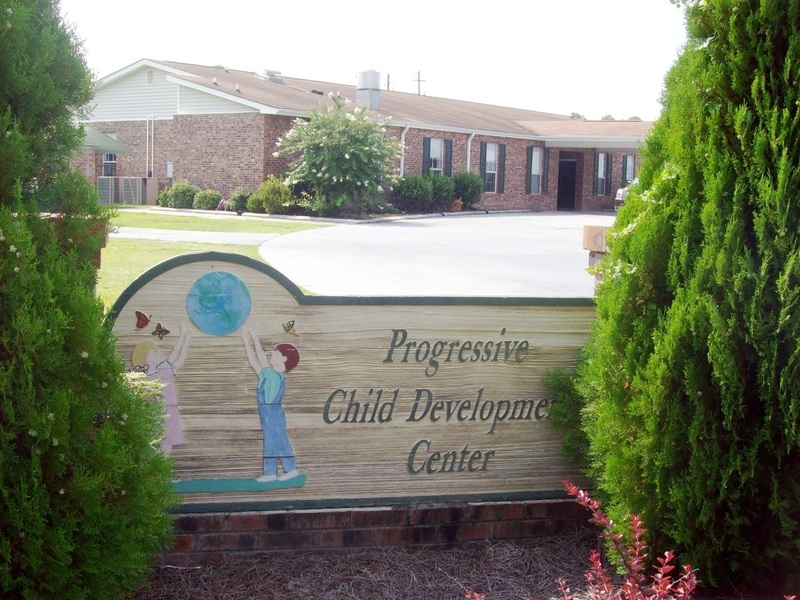 We are a licensed child care center located in Wilmington, NC We have been Locally owned and operated for over 17 years. Our dedicated and qualified staff brings quality child care to our children and families we serve throughout the community each day! At Progressive we believe learning through play is viewed as the cornerstone of the curriculum. Adults provide protection, security, stimulation, support, limits, and affection for the children. Children are respected as individuals within a child-oriented rather than teacher-directed program. We serve children from 6 weeks to 12 years of Age. We also have a after school program that picks up from Wrightsboro, Murrayville and Castle Hayne. We serve Am and Pm snack and a hot lunch every day. All meals are included in the weekly tuition. We have a fantastic outdoor playground with a bike path and lots of space to explore!